WE HAVE DESSERT SHOPS IN CHARLESTON, MOUNT PLEASANT, AND COLUMBIA, SC. COME SEE US! Making life sweet in South Carolina. 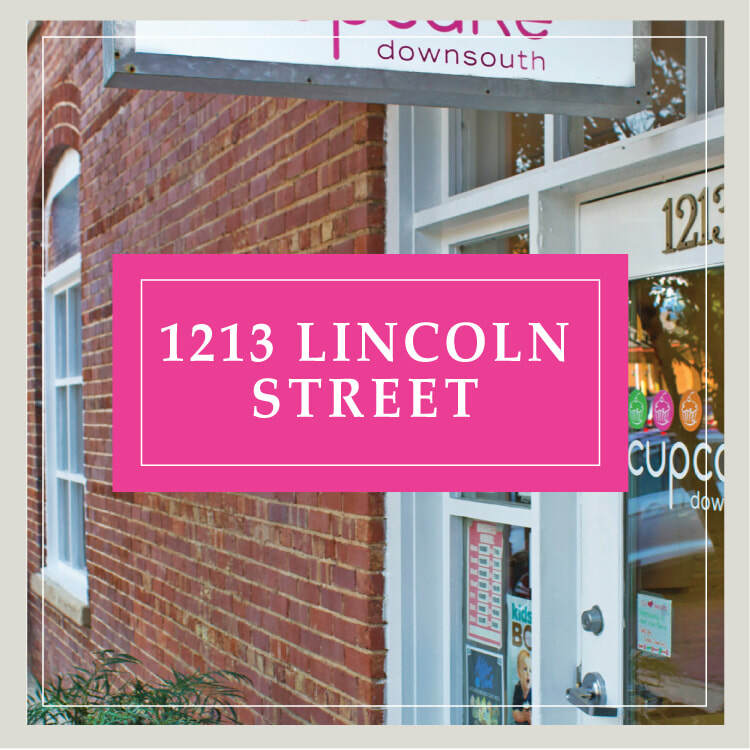 Our cupcake & dessert bakeries are located in historic downtown Charleston on upper King Street, downtown Columbia in The Vista, and at Belle Hall Shopping Center in Mount Pleasant in the Charleston metro area, close to Daniel Island. Come see us! At the intersection of John Street and King Street. Swing by for an after-dinner cupcake or any time while sightseeing & shopping! Please note: we'll be closed on Easter Sunday to allow our bakery crew to celebrate the holiday with their loved ones. Thank you! In Belle Hall Shopping Center next to McAlister's Deli. Just off I-526, so easy to swing by on your way to anywhere... or while shopping & dining. ​In The Vista, across from Blue Marlin. 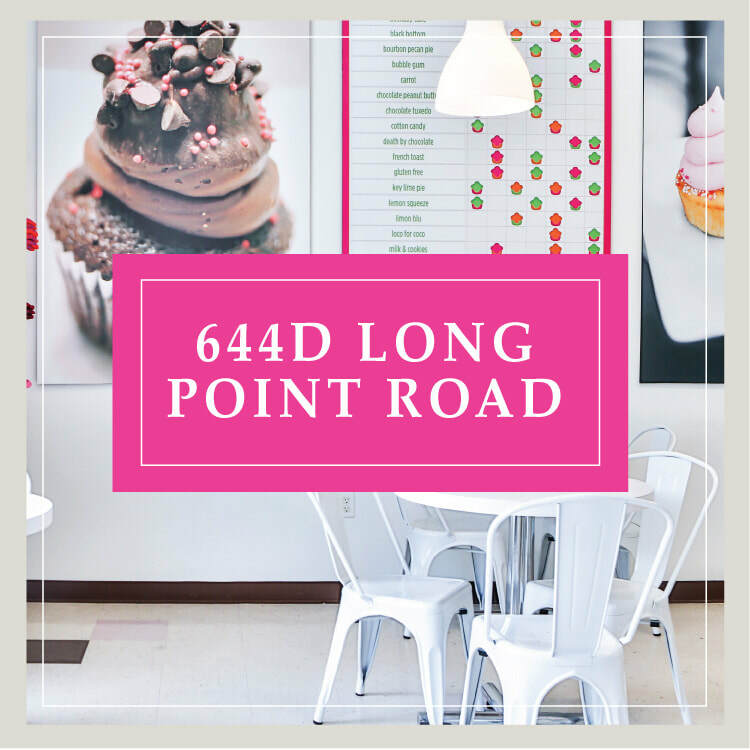 A great location for an after-dinner cupcake or anytime while working downtown, strolling, or shopping. ​Please note: we'll be closed on Easter Sunday to allow our bakery crew to celebrate the holiday with their loved ones. Thank you!